A team of individuals who's desire is to succeed with unbeatable determination to make this company stand out as one of the best in its field.  ISE Multimedia Group LLC was founded by Rasheb T. Knight in 2014. As the entertainment industry become more and more saturated our purpose is to encourage the independent talent to embrace this new way of business. ISE Multimedia Group will serve as a tool to help independent talent to gain success in their field of work. To all individuals we will provide all services and resources like product manufacturing down to promotion and distribution. We are associated with over a dozen corporations that won't stop until the indie is the new celebrity. So join us on this new journey to revolutionize the entertainment industry.